All our products are made to help you keep alive the wonderful moments you live everyday and the blessings in your life. We focused on memory keeping solutions targeted for today’s busy people. All our products are easy-to-use and include all you need to enjoy the experience of preserving your moments and connecting with yourself. The tiny hand you hold is now the greatest love you know. As your little baby grows, time flies and does not stop. 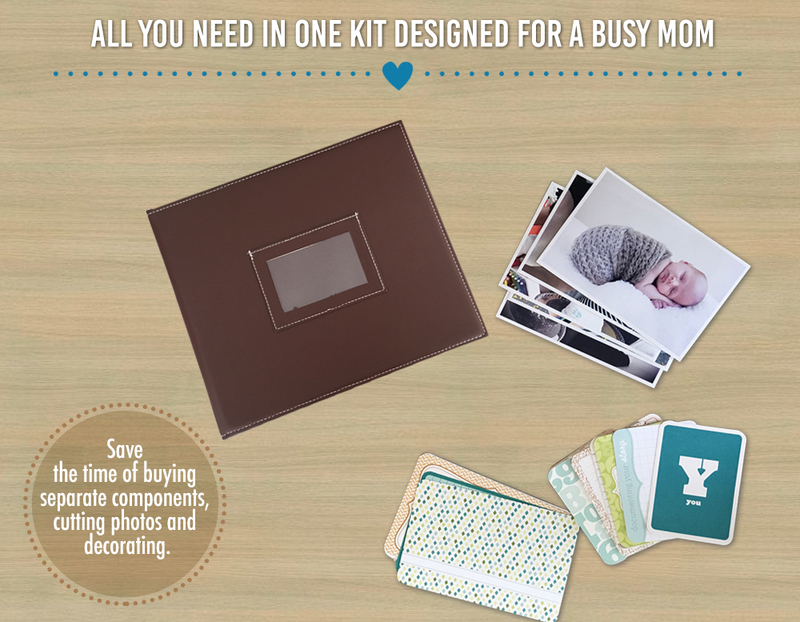 If you want to slow it down and appreciate moments more, this Footprint Frame Kit is the way to go. Wood picture frame, safe acrylic glass (no child accidents with this ornament! ), non-toxic clay to imprint foot, roller pin to spread clay, tape for the photos, user manual, and our Photo App. With other kits, you will spend hours adjusting photos to the frame; Forget complex editing software or spending hours in trial and error; We are the only provider with a special App to prepare your photos; Upload your 2 pictures, and they will be merged in 1 standard 4x6" image to print anywhere! Incredibly cute and premium box design; A lovely package for boy or girl. 30-day money back guarantee and 1-year free replacement. 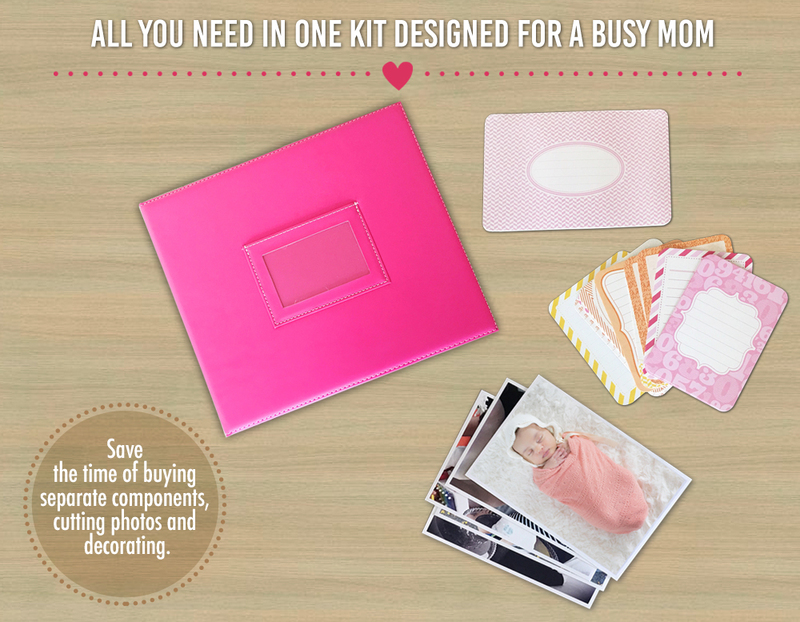 “Baby is Here” product line, is available in the U.S. on Amazon.com through the Amazon Launchpad program. Having a baby makes life so beautiful and so messy too. You want to preserve this awesome phase of your lives but your big issue is TIME. 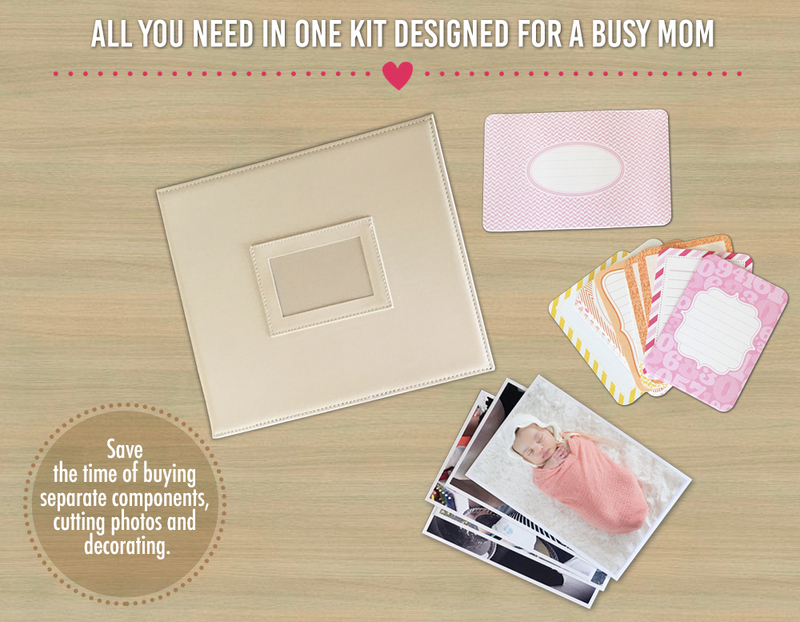 So we bring to your home all you need to cherish your baby’s memories forever in an easy way. 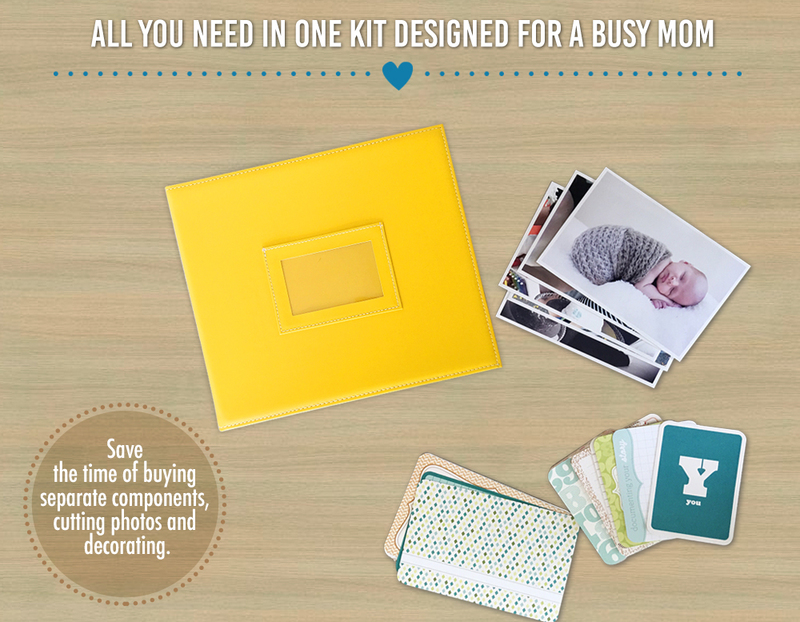 Your album, 60 printed photos, 100 journaling cards and a great workbook with all you need to know to keep it simple yet meaningful. 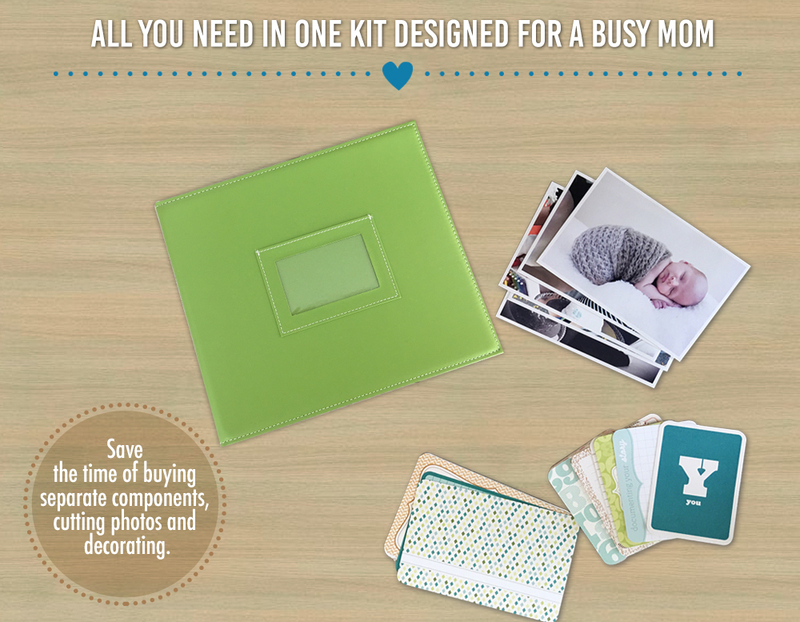 Visit our First Year Photo Album Kits options on Amazon clicking on the images below.